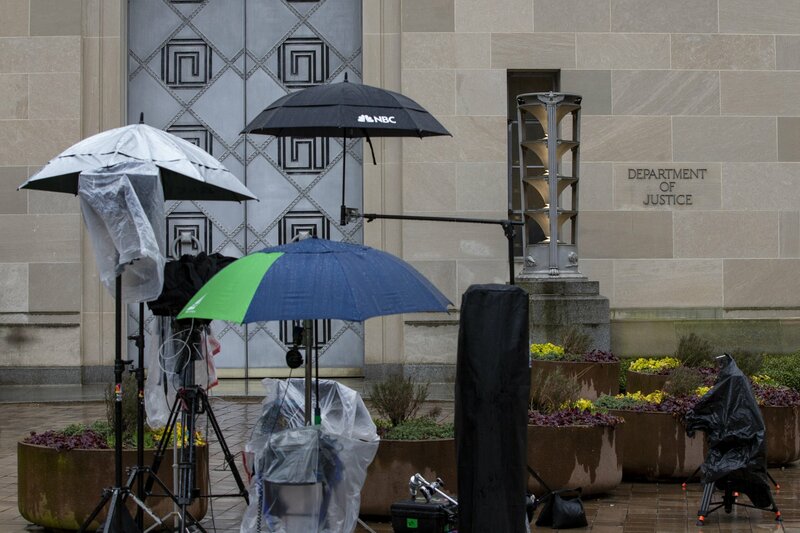 Nicole Goodkind is a political reporter with a focus on Congress. She previously worked as a reporter for Yahoo Finance, where she covered fiscal and monetary policy. Before that she wrote about music and culture for Paper Magazine, The Today Show and Fuse TV. Nicole is a native New Yorker. 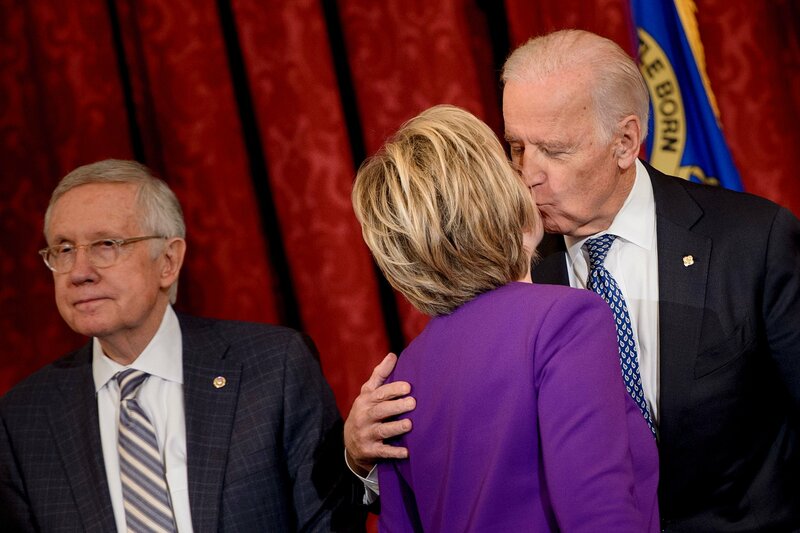 The GOP quickly jumped on Joe Biden’s history of losing. 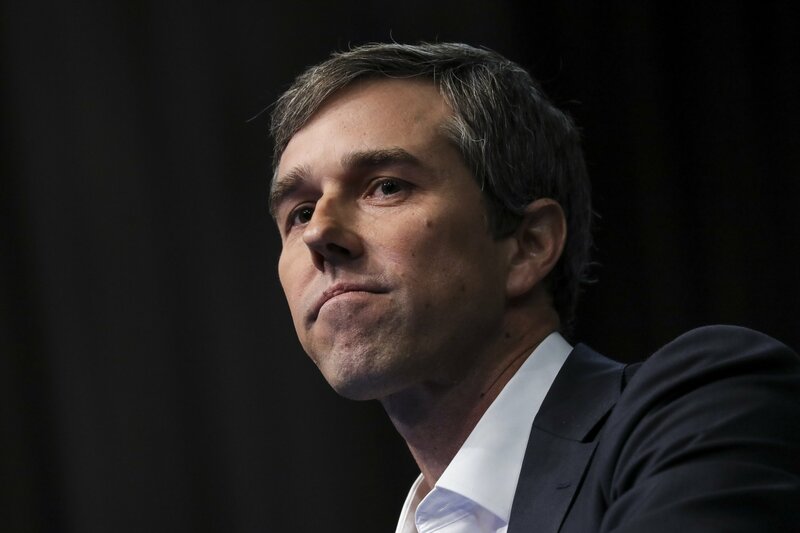 He "has been running for president and losing since the ’80s, 2020 won’t be any different," read a Republican National Committee statement. 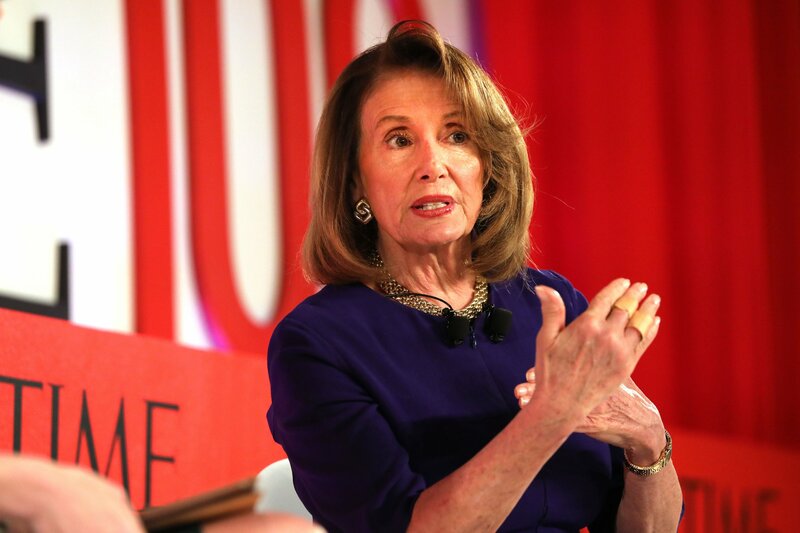 “If the fact-finding takes us [to impeachment], we have no choice, but we’re not there yet,” House Speaker Nancy Pelosi said. 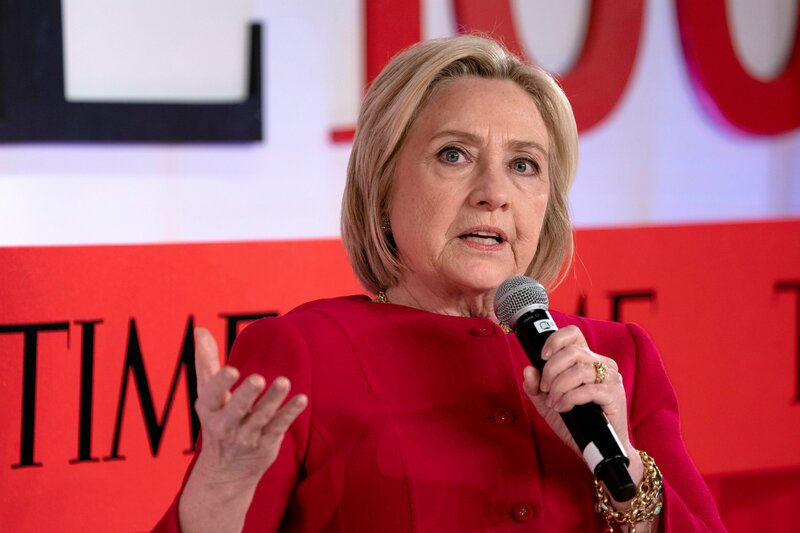 “I have a weird, personal history with impeachment,” said Hillary Clinton to laughs from the TIME 100 Summit audience. 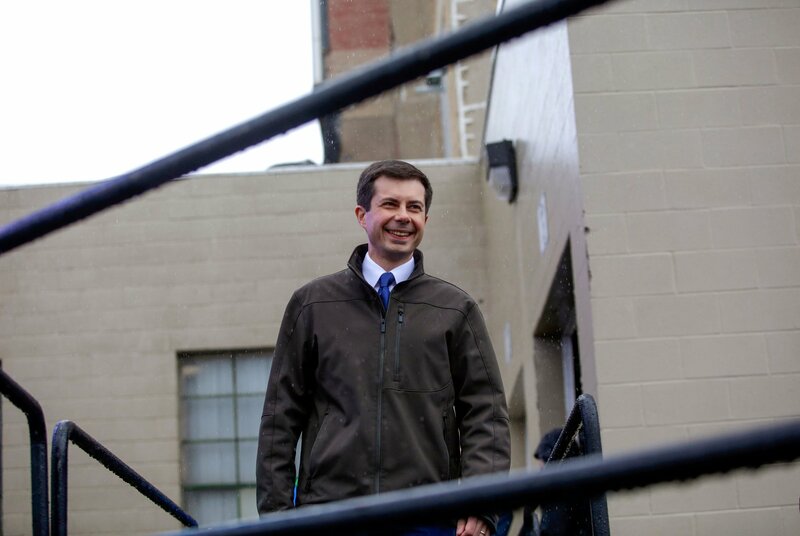 Buttigieg has raced ahead in Democratic polls this month but still struggles to attract the black and Hispanic vote, crucial blocs for a Democratic presidential contender. 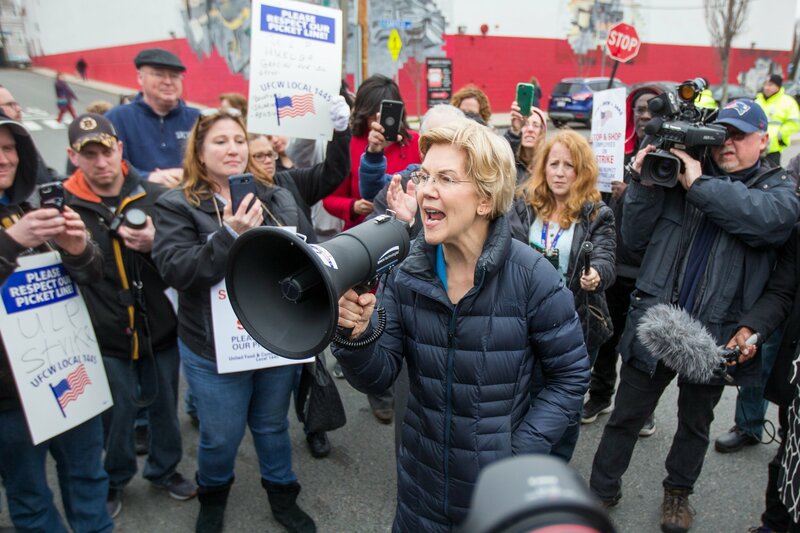 In a presidential race starved for hard policy ideas, the Massachusetts senator is looking for a way to set herself apart, and she may have found it. 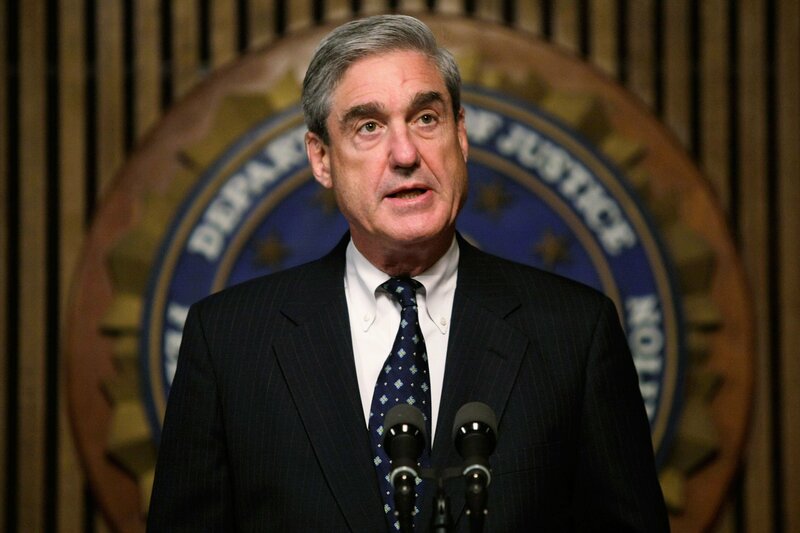 Robert Mueller spent 22 months investigating how Russia interfered in the 2016 election and whether it was aided by the Trump campaign. 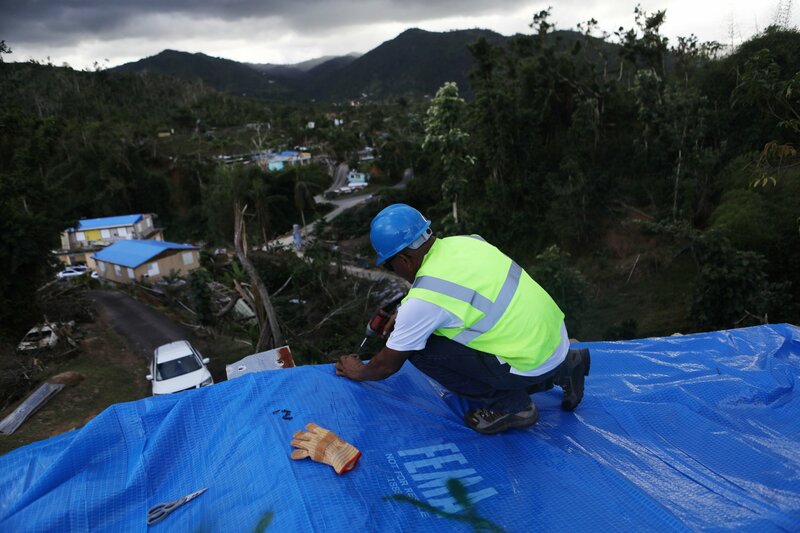 We've seen most of his conclusions, but what happens now? 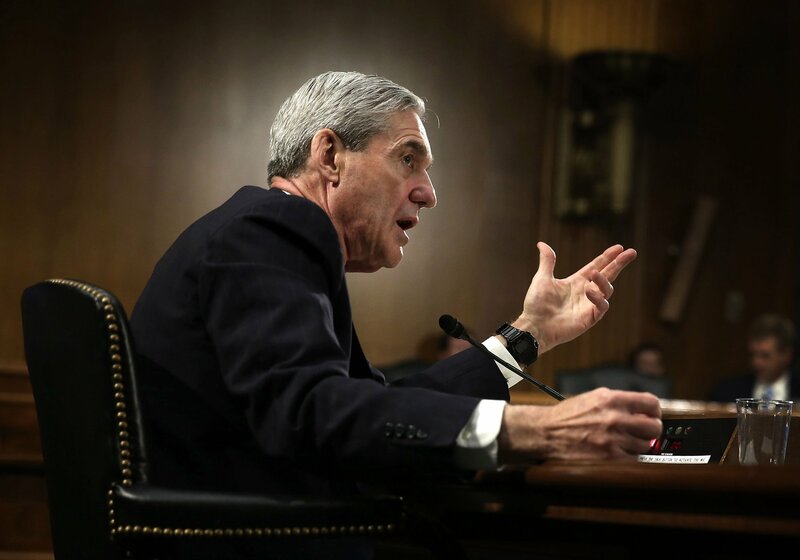 The only references to "collusion" in Mueller's report quote the president, his surrogates and former FBI Director James Comey. 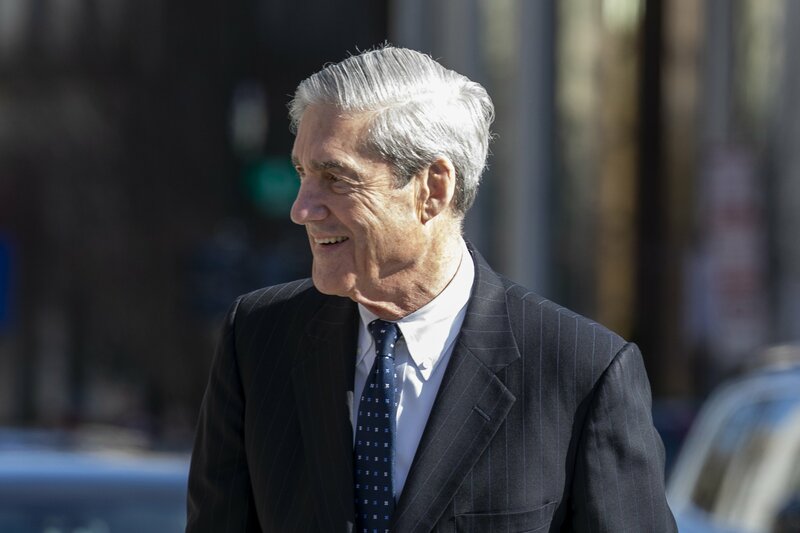 Live updates the special counsel Robert Mueller's report. 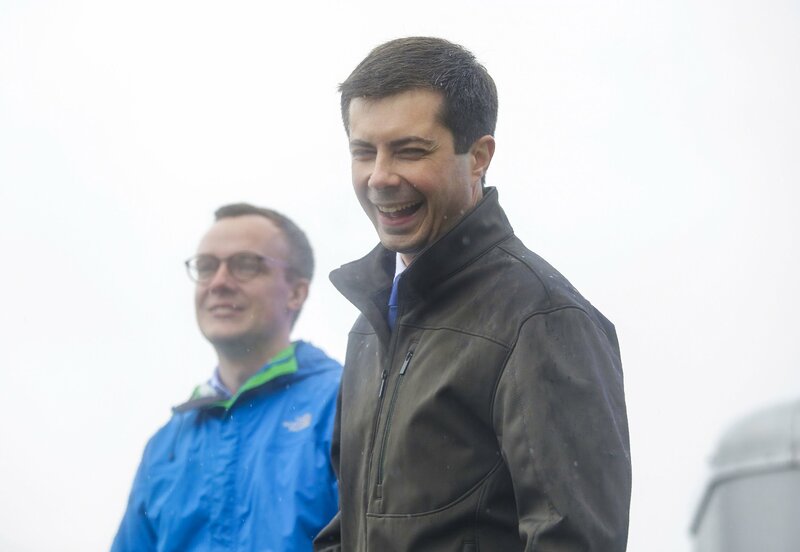 The South Bend, Indiana, mayor got personal, telling a crowd in Brooklyn that he would like to have a child soon. He also aired a little marital grief. 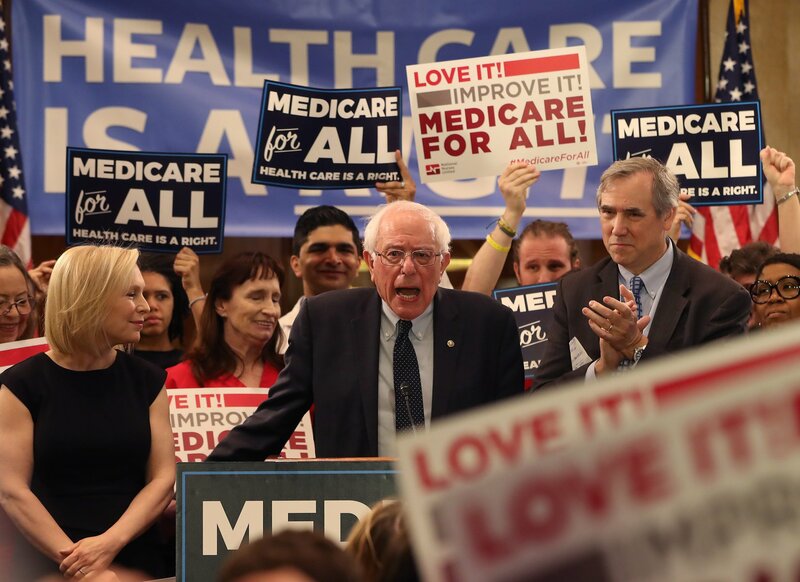 “His is a campaign not just for an office but for an era,” a judicial adviser to Barack Obama's 2008 presidential campaign commented. 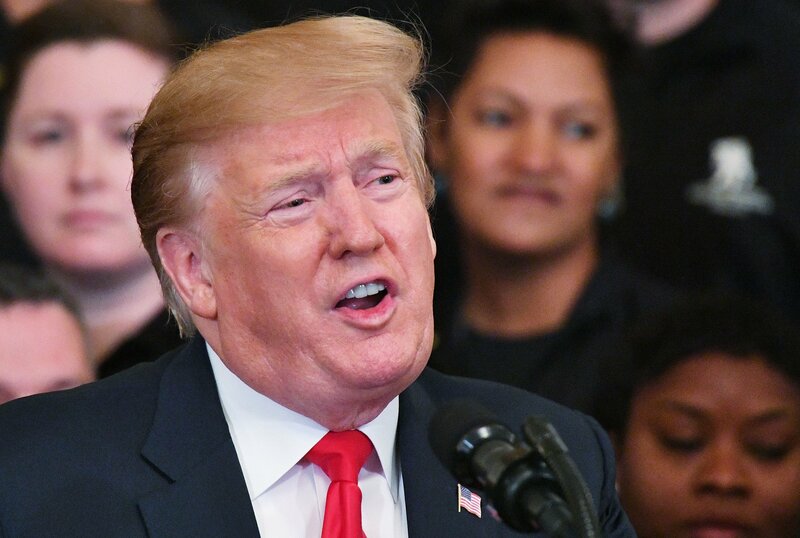 President Donald Trump repeats the attorney general's claim that the federal government spied on his 2016 campaign. 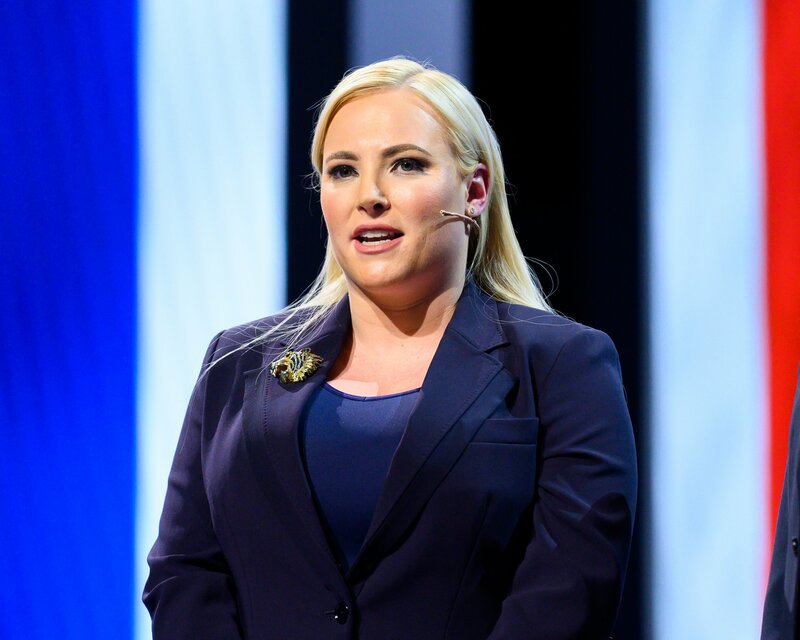 "No one believes you care about prisoners of war and 'people who get captured,'" Meghan McCain wrote back to the president on Tuesday. 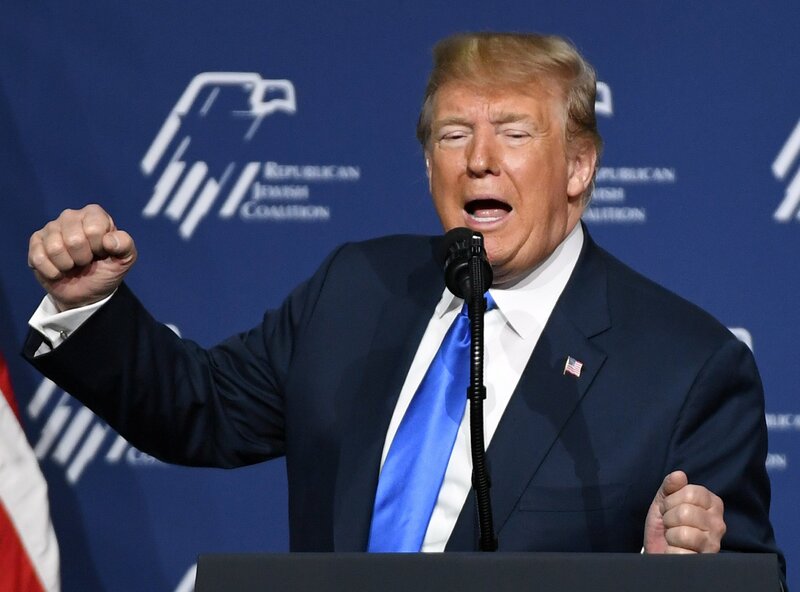 About two-thirds of Americans in a new Pew Research Center survey said it had become more common for people to express racist views since Donald Trump took office. 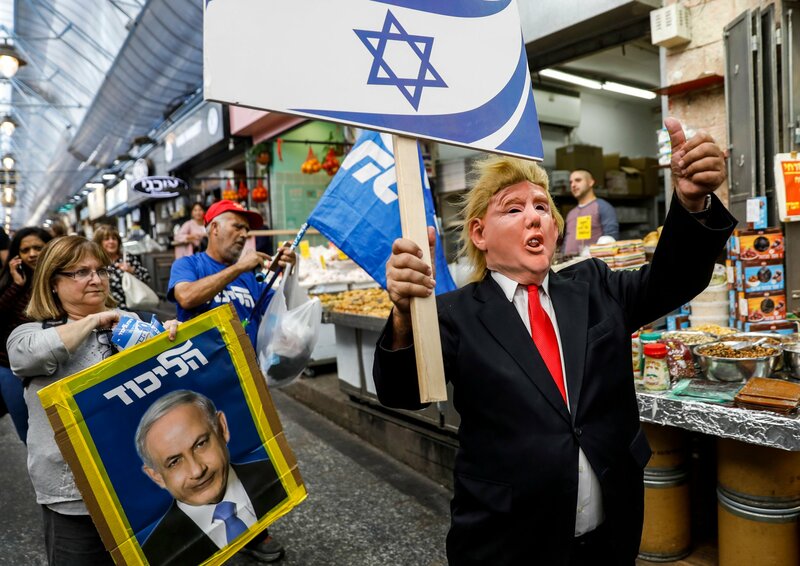 Israel heads to the polls on Tuesday, April 9. 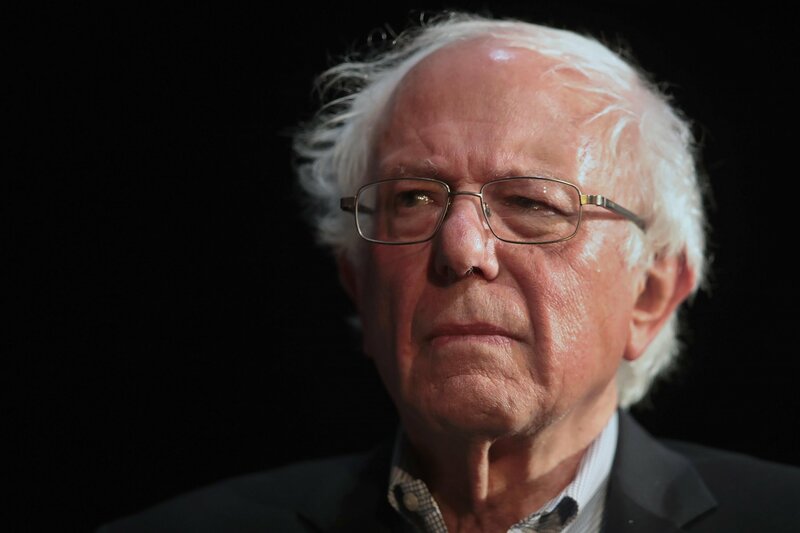 Can Bernie Sanders now win over those who voted for Donald Trump in 2016? 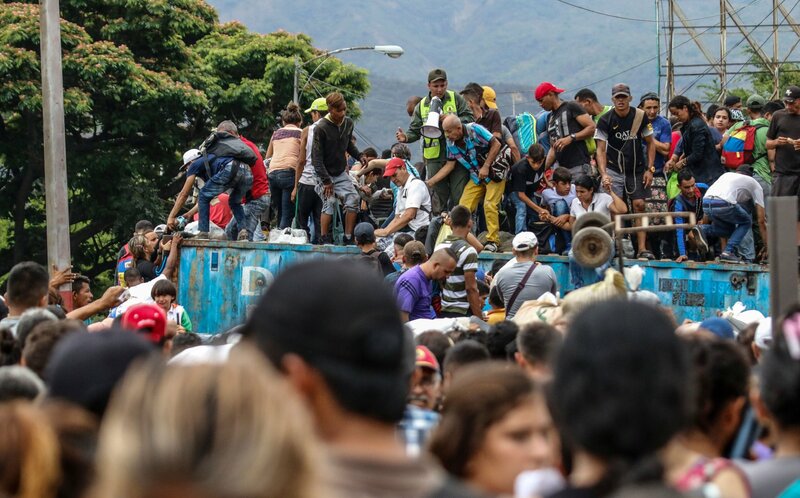 Donald Trump's solutions could make the crisis worse. 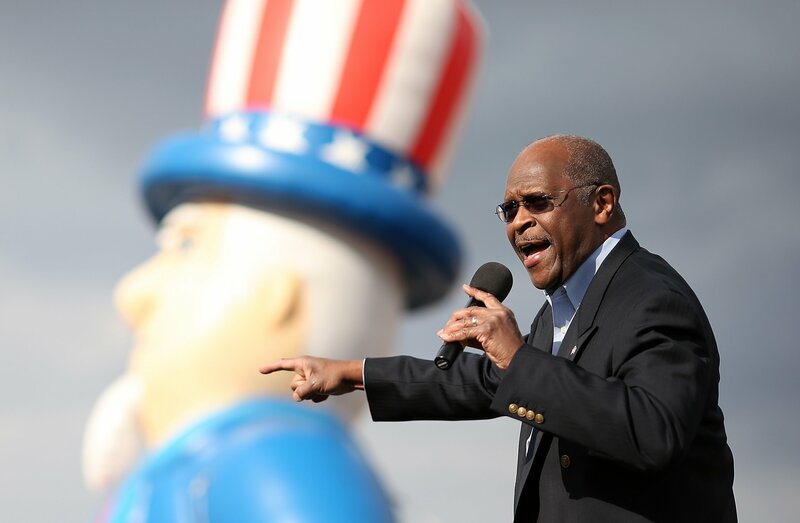 Fed nominee Herman Cain has a history of gaffes and notorious moments from his years on the campaign trail that could be hard to shake off during a Senate confirmation hearing. Here are a few of them. 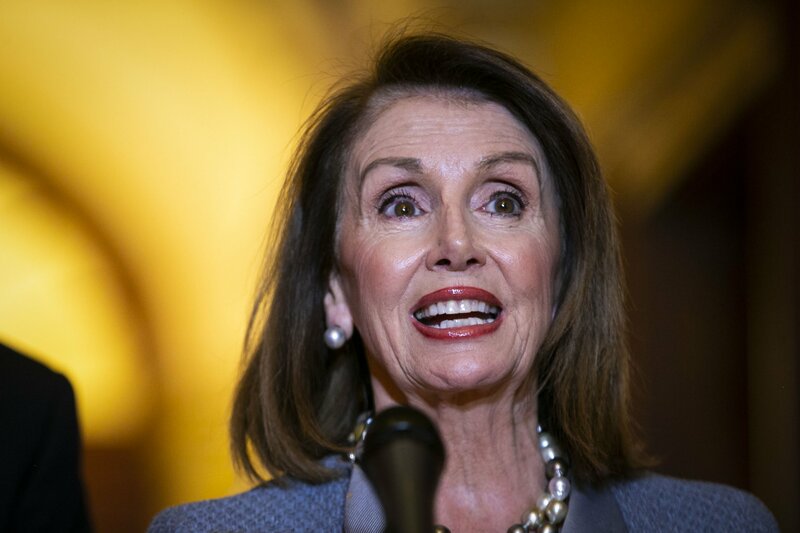 House Democrats requested six years’ worth of the president’s tax returns through the IRS and began the process to subpoena the full and unredacted Mueller report. 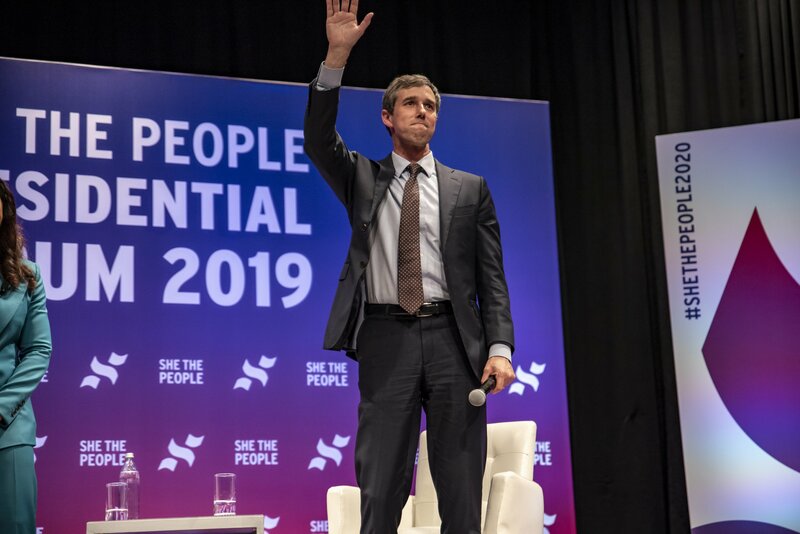 O'Rourke earned nearly $10 million in just 18 days, but can he keep that momentum going? 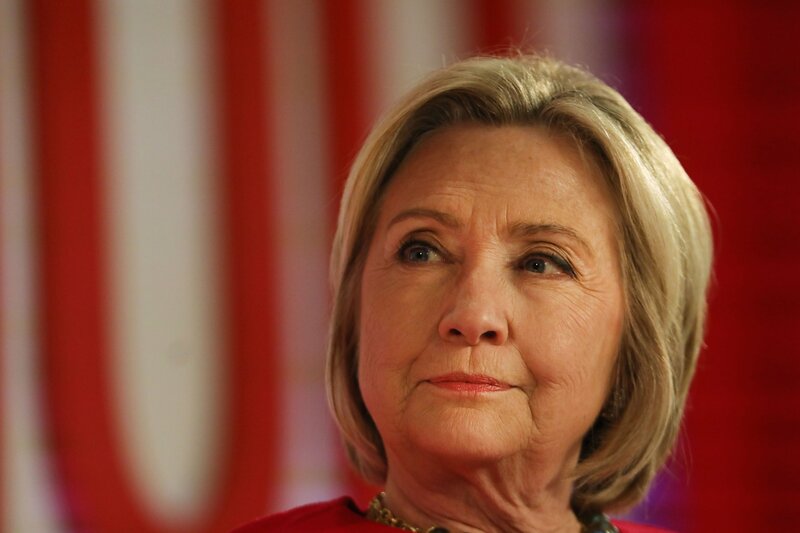 "Consider this possibility—if President Trump were to say, I am now the first female president? Who would celebrate that?" 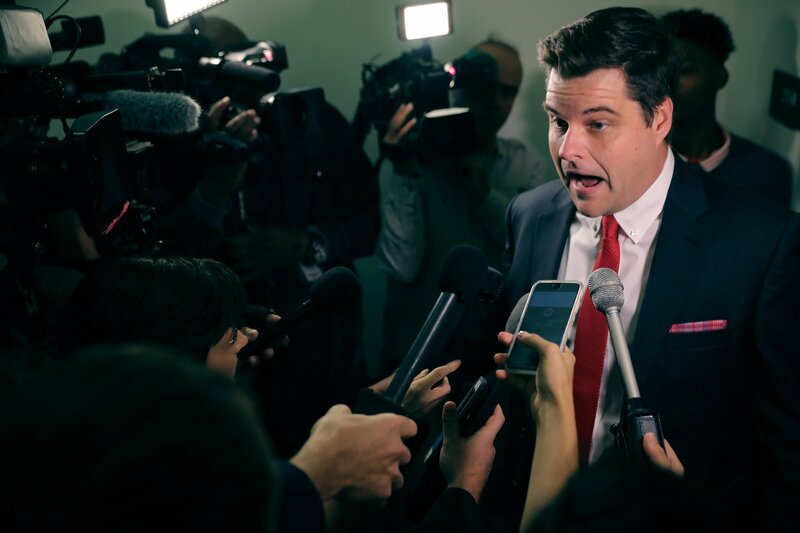 Gaetz said during a Tuesday hearing. 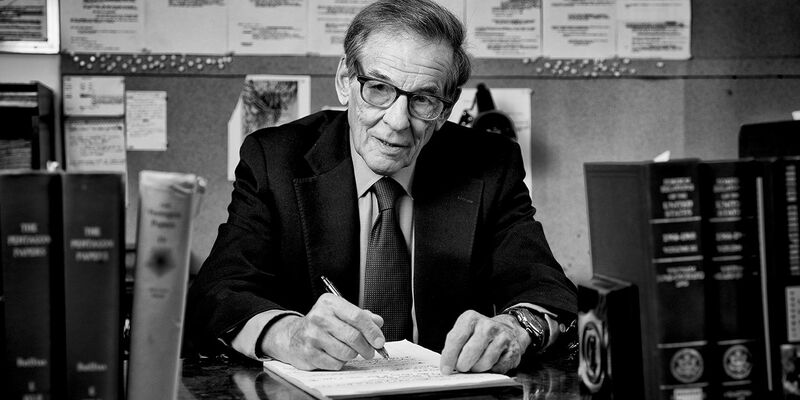 Prize-winning author and presidential chronicler Robert Caro has a new book. 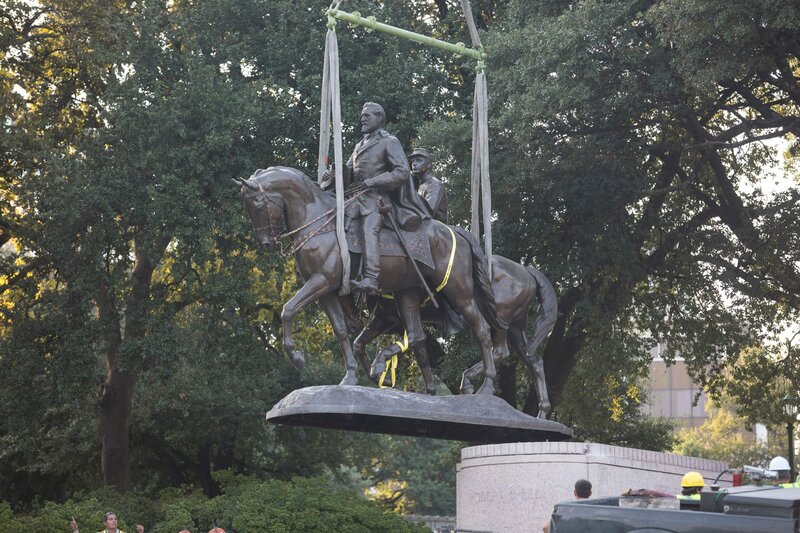 And no, it’s not about Lyndon Johnson. 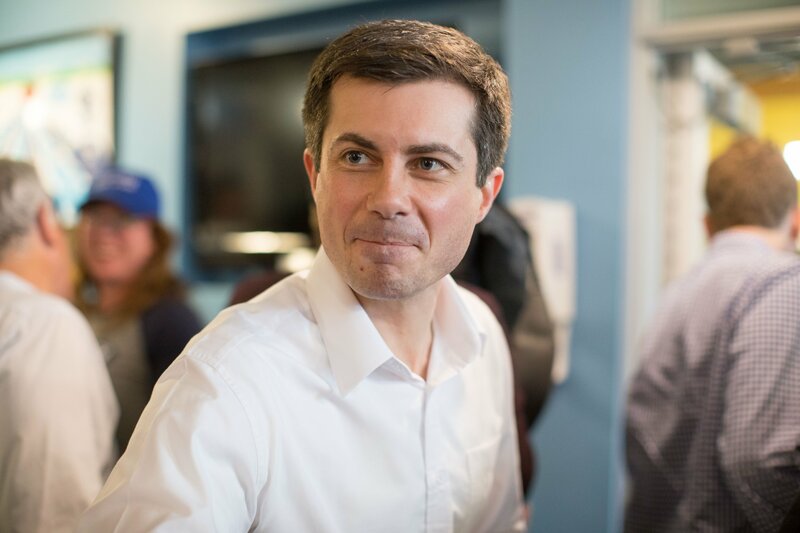 "I’m worried about her ideas. 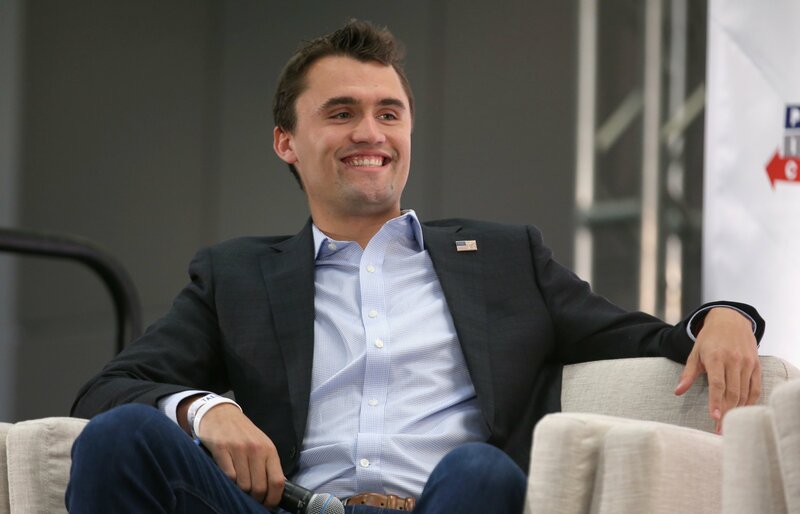 She’s nothing more than the symptom of a broken culture," Charlie Kirk said of Alexandria Ocasio-Cortez. 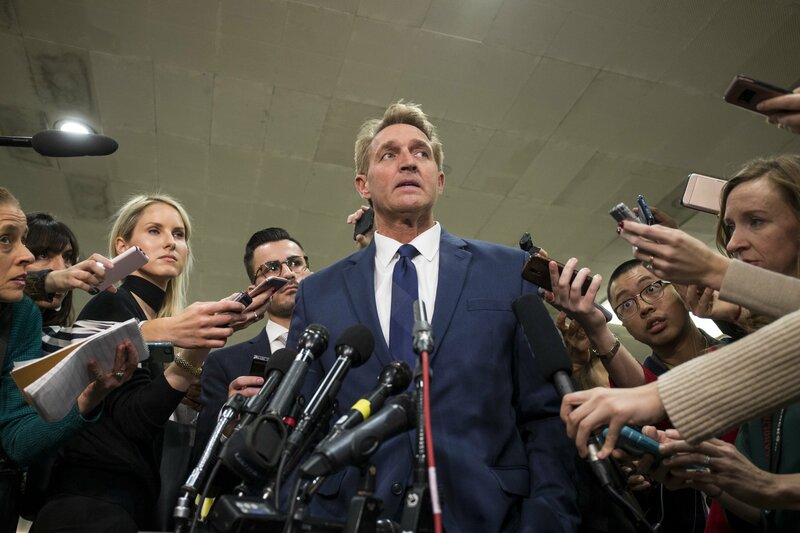 Another four years of Trump could doom the Republican Party for good, says former Arizona Senator Jeff Flake. 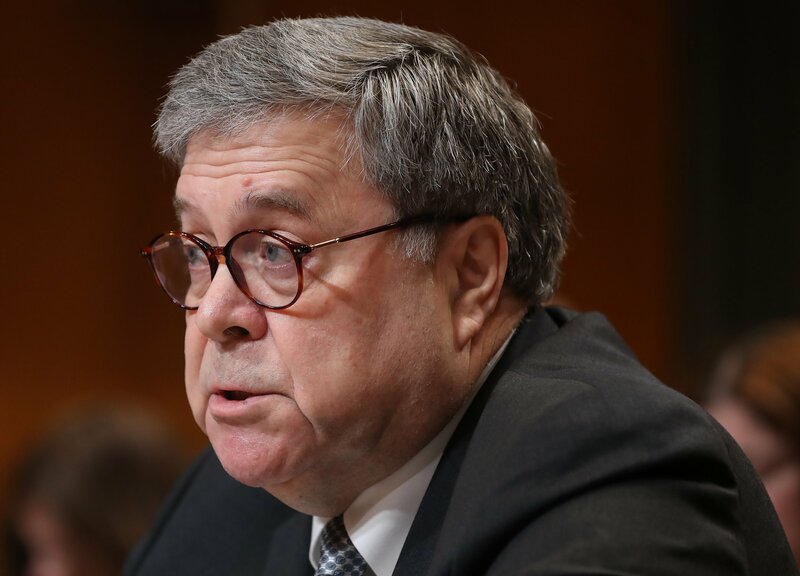 Attorney General William Barr intends to inform Congress over the weekend about special counsel Robert Mueller’s conclusions in the probe. 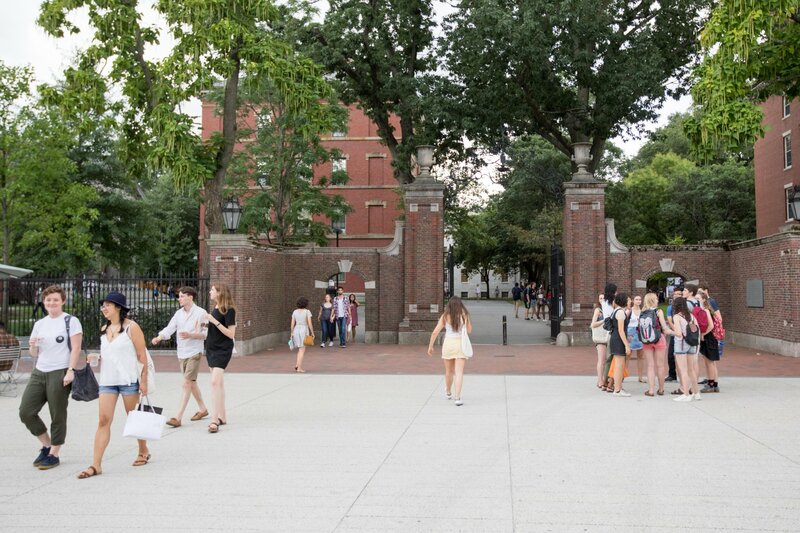 In a renewed push for total meritocracy in college admissions, affirmative action could join legacy admissions in going by the wayside.